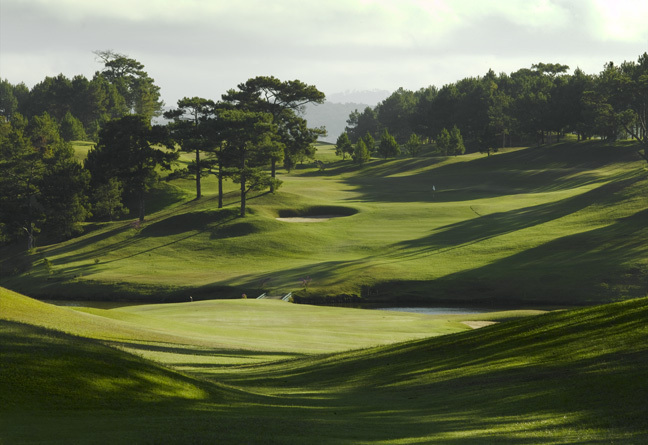 Landmark Spotlight: Dalat Palace Golf Club | La Vallée de Dalat . Over the years, I’ve played Dalat Palace Golf Club hundreds of times. I never tire of it. As I’ve noted before, there’s an aura about it that’s hard to describe. It’s almost as if it was built to be a source of lasting memories. I’ve got mine. And I know everyone else who has played it has theirs. Like owning a home at La Vallee de Dalat, it’s just plain special. Which is why we decided long ago to reward those buy the first two villas with Dalat Palace Golf Club memberships. How can you beat that?